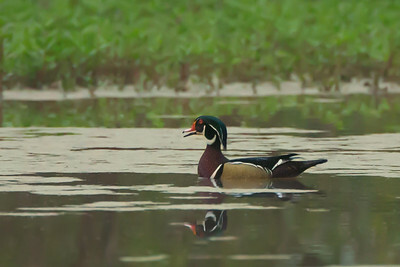 Wood Duck drake on Avery Island. 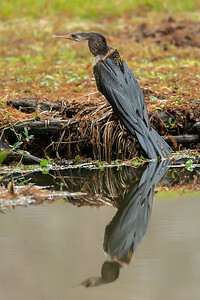 Anhinga in Jungle Gardens on Avery Island, looking as though he has just swallowed a large fish. 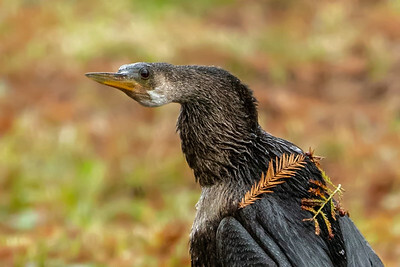 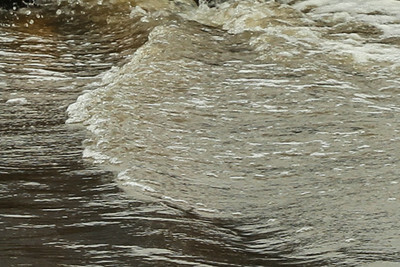 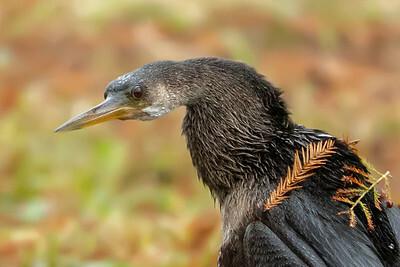 Anhinga in Jungle Gardens on Avery Island. 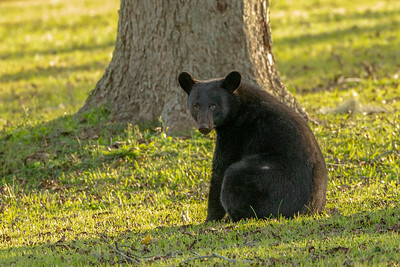 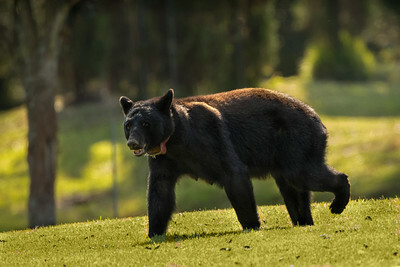 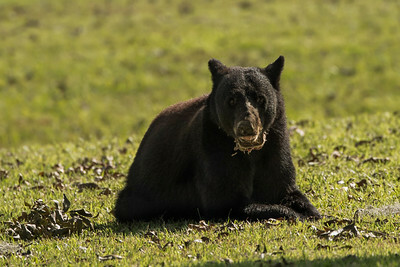 Louisiana Black Bear on Avery Island. 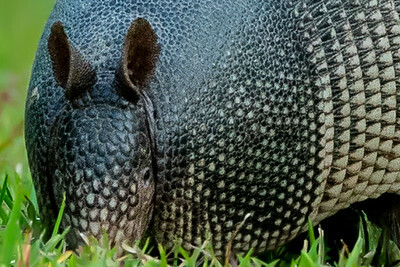 Armadillo rooting for a snack. 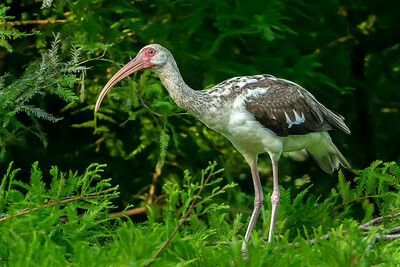 Juvenile White Ibis. 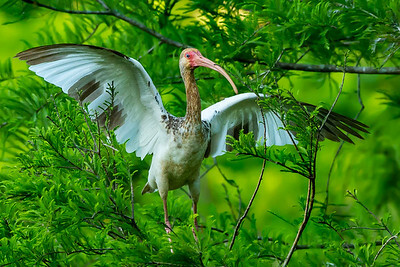 The mature White Ibis are snow white with red beaks during mating season. 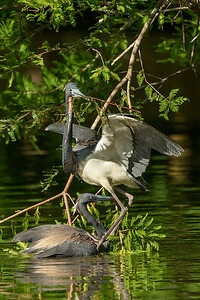 This Tri-colored Heron stood on the second bird for quite a while. 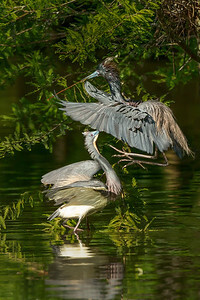 Tri-colored Heron landing on another. 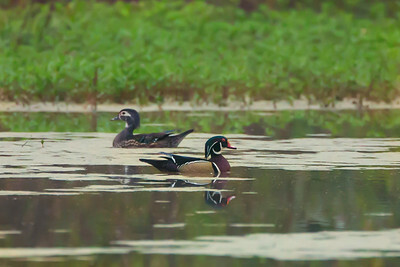 Black-bellied Whistler ducks on Avery Island. 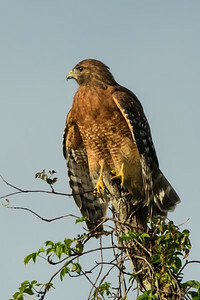 Hawk looking for prey from a high up perch on Avery Island. 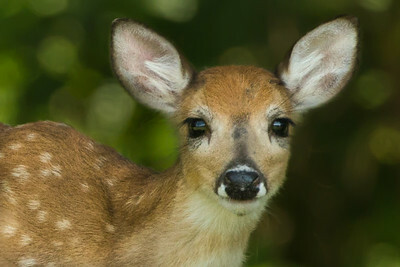 Fawn on Avery Island, Louisiana. 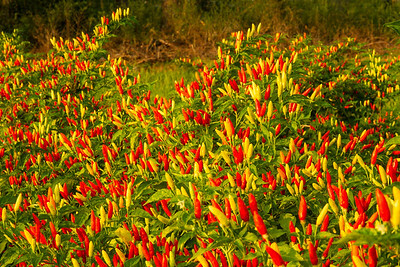 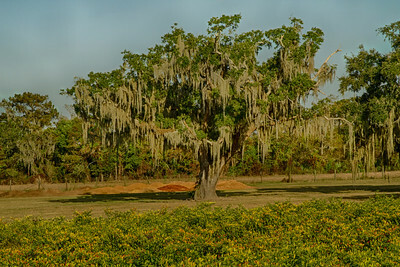 Capsicum frtescens, the peppers used to make TABSCO sauce, at sunrise on Avery Island. 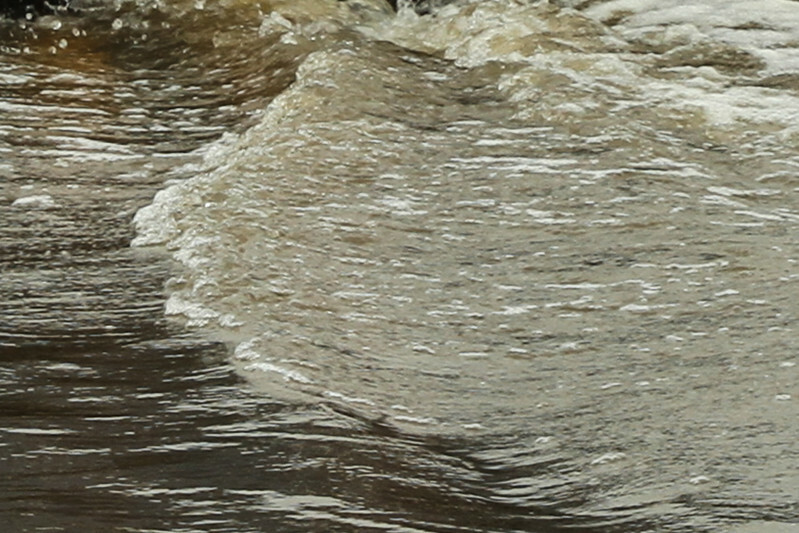 Avery Island Road as the remnants of Hurricane Harvey passed through. 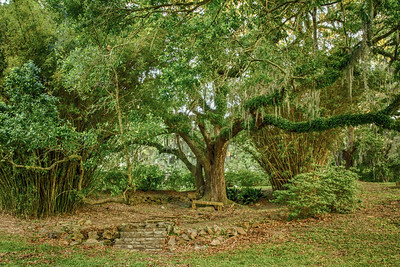 Peaceful resting place above Bird City in Avery Island's Jungle Gardens. 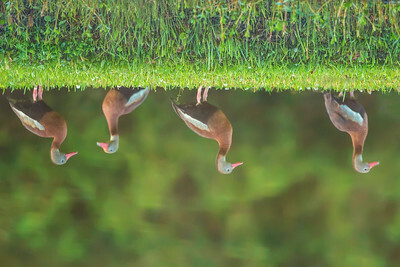 Reflection of Black-bellied Whistler ducks in Avery Island's Jungle Gardens. 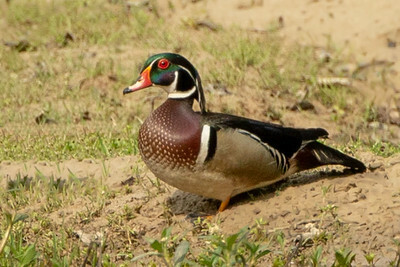 Wood Duck on Avery Island. 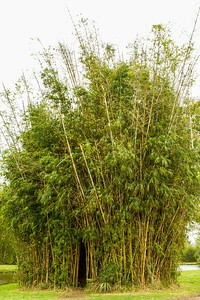 Bamboo house in Jungle Gardens. 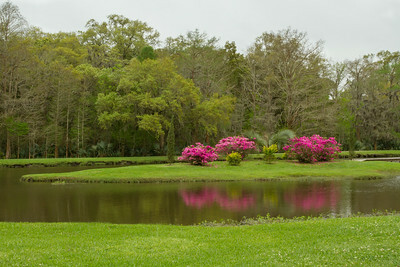 Azaleas blooming on an island in one of Jungle Gardens' lagoons. 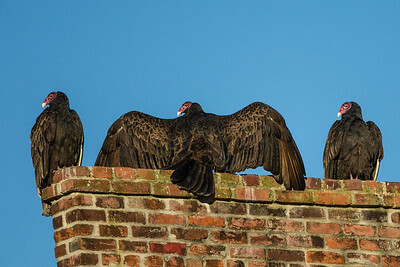 Turkey vultures on a sunny winter morning on Avery Island. 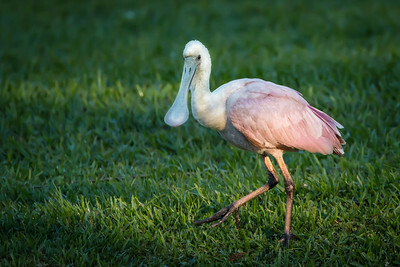 Immature Roseate Spoonbill out for a morning walk on Avery Island, Louisiana. 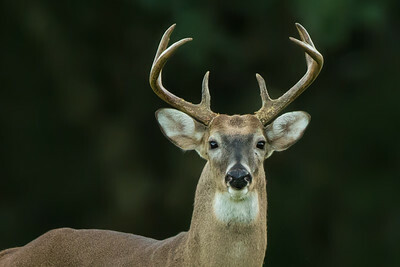 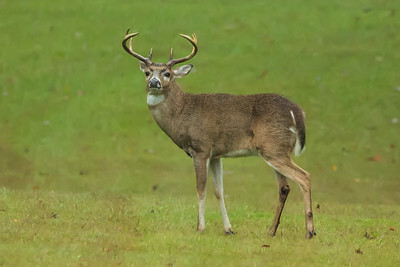 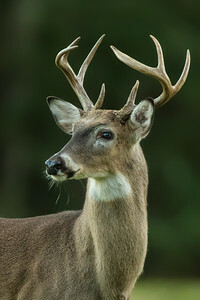 Buck on Avery Island, Louisiana. 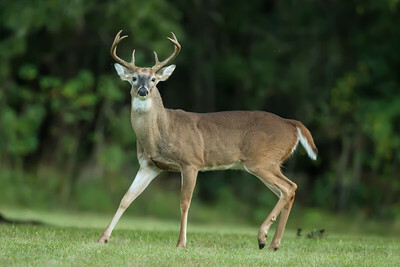 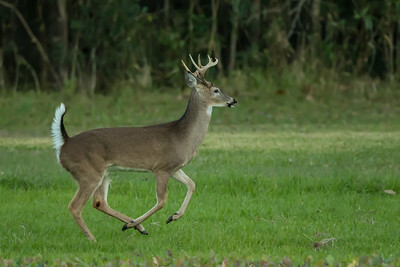 Young buck on Avery Island, Louisiana. 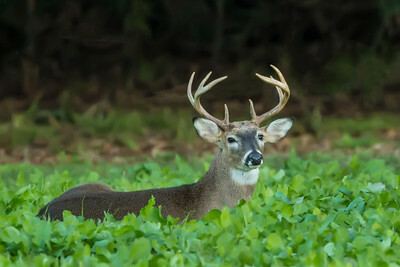 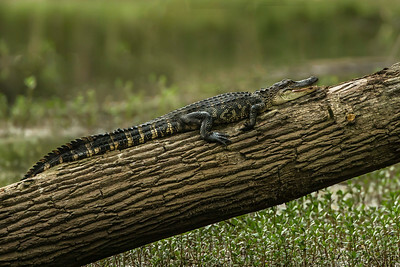 Buck taking an afternoon rest on Avery Island, Louisiana. 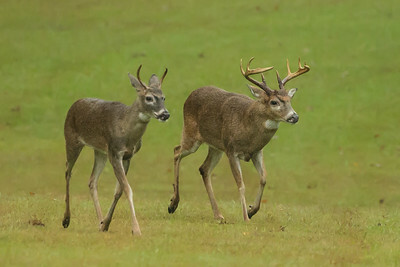 Two bucks on Avery Island, Louisiana. 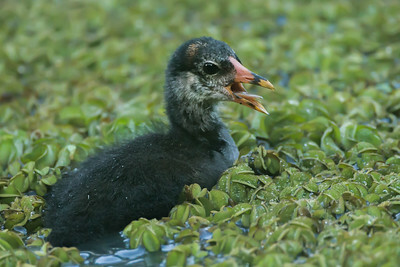 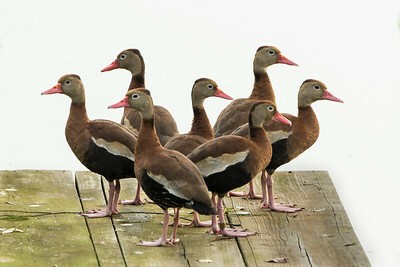 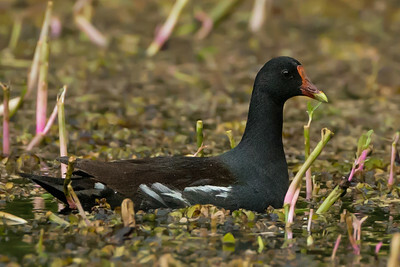 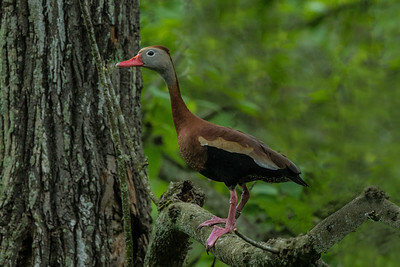 Black-bellied Whistling Duck on Avery Island. 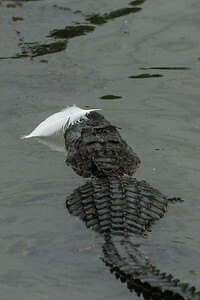 Alligator patrolling at Bird City in Avery Island's Jungle Gardens. 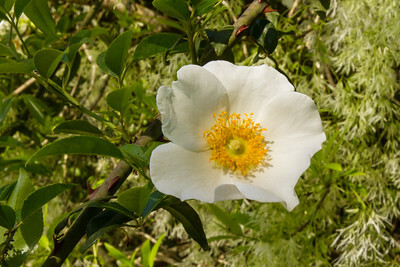 Cheroee Rose on spring tree on Bassich lease. 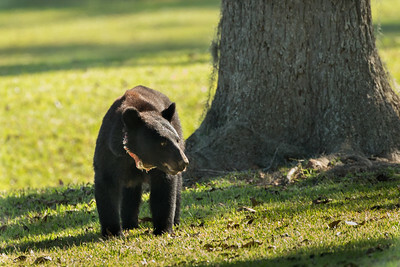 Louisiana Black Bear cub on Avery Island. 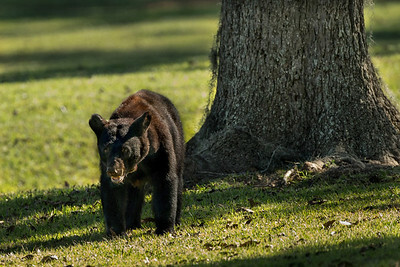 Louisiana Black Bear on Avery Island, with two cubs close by. 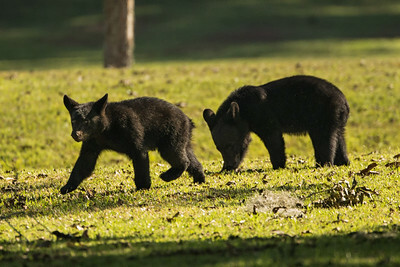 Mama was quickly followed by her two cubs. 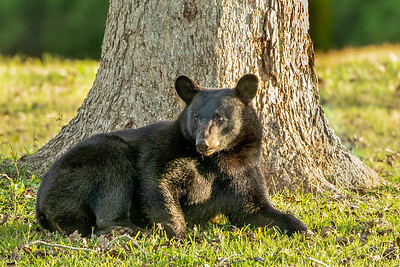 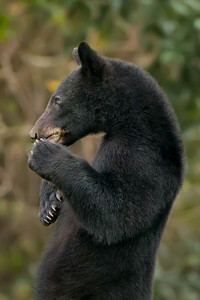 Louisiana Black Bear on Avery Island. 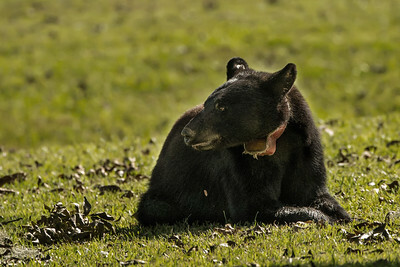 The tracking device is contained in the part of the collar that protrudes under her neck.